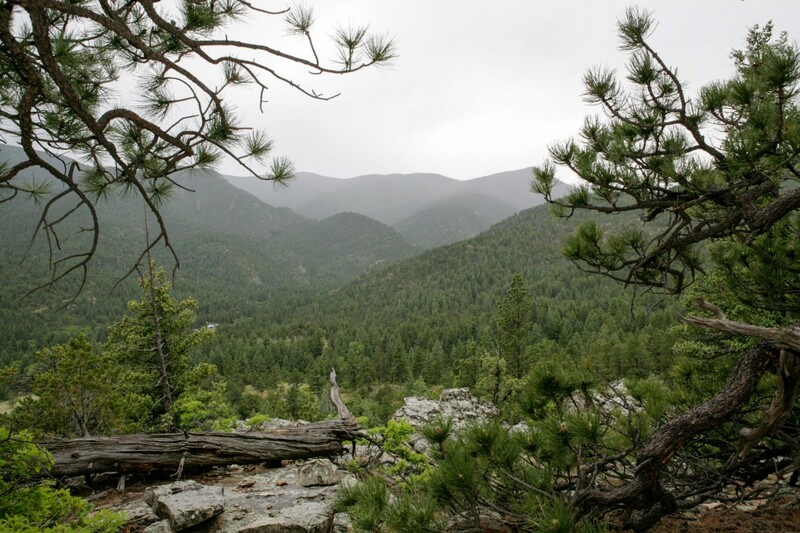 Although the hike was straight up and in the rain, the views were beyond outstanding!! 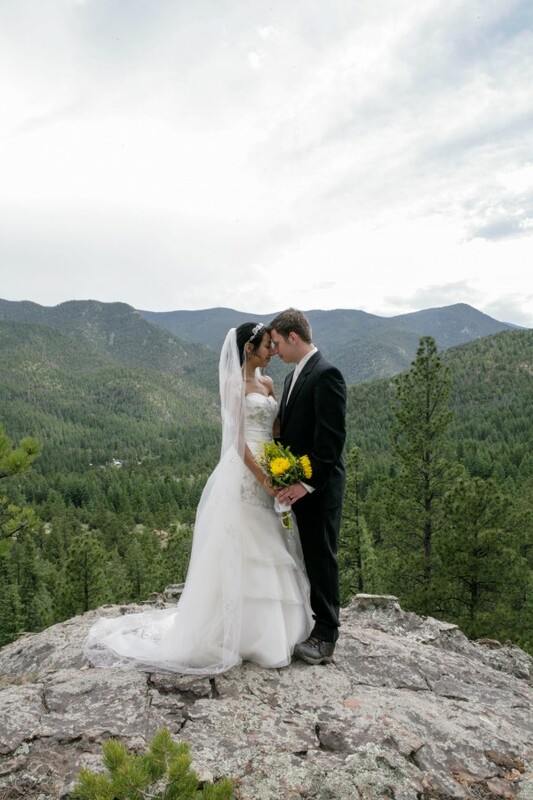 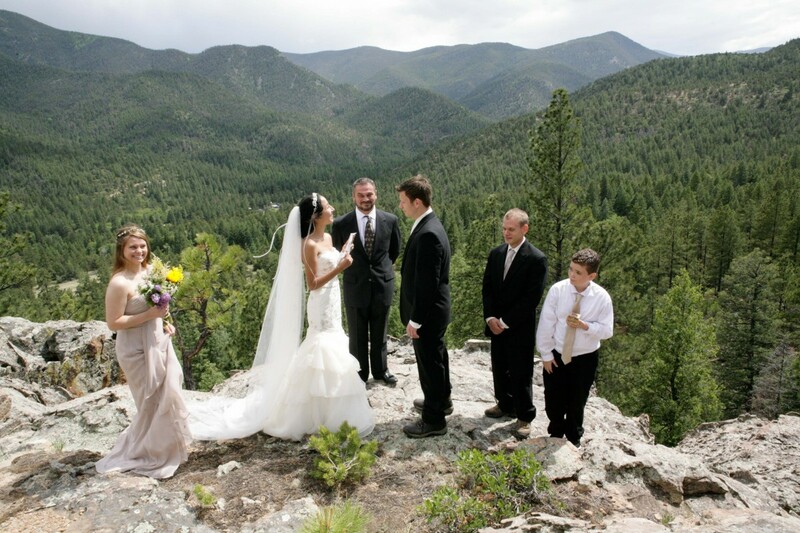 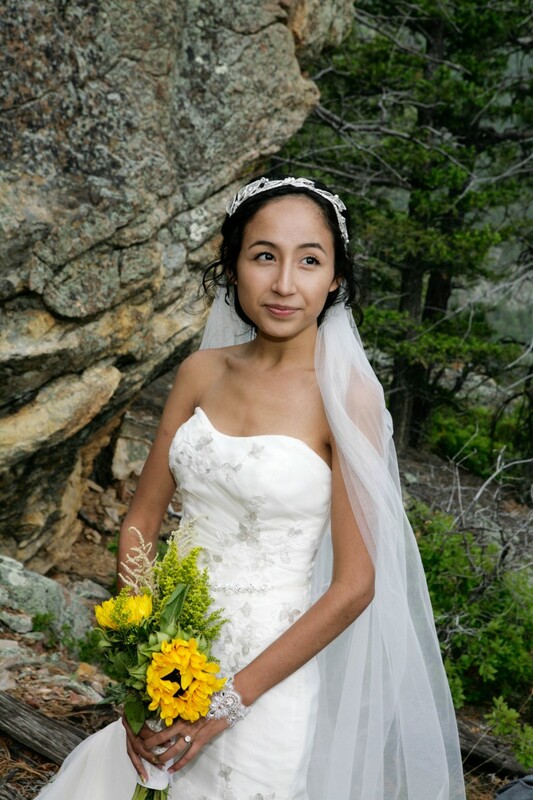 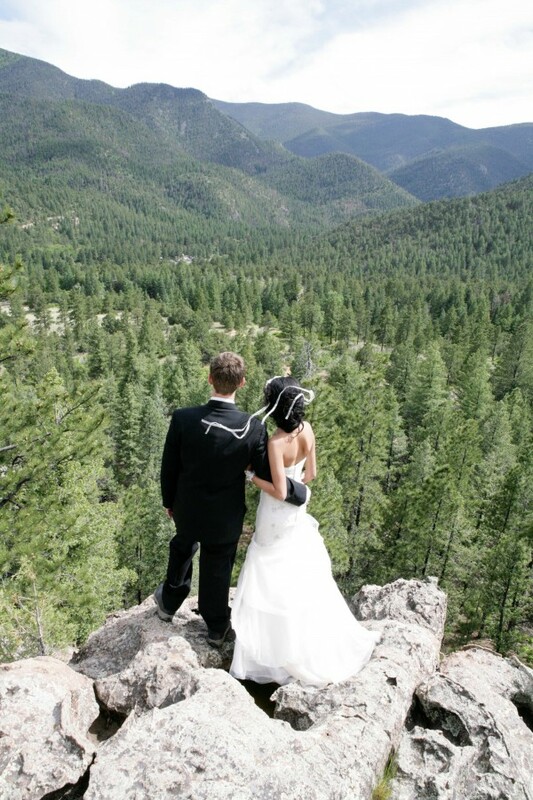 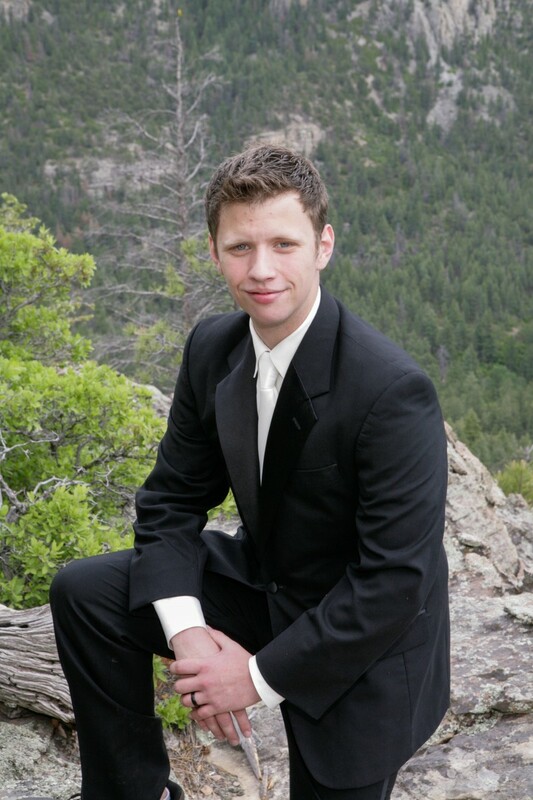 Dreya and Derek came from Oklahoma to get married in Ute Park, NM on their favorite cliff. 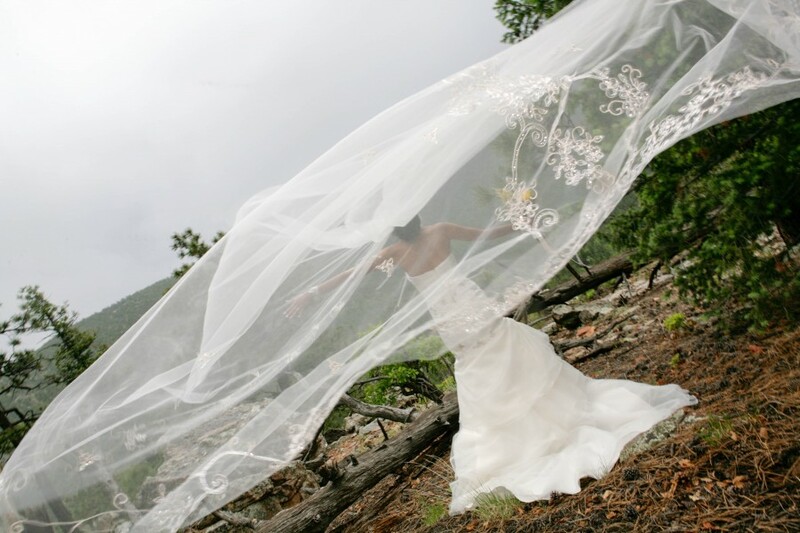 The rain subsided as soon as we made it to the top of the mountain and the breeze picked up perfectly when we wanted a cool photo with Dreya’s French veil…We were so happy that mother nature cooperated with us! 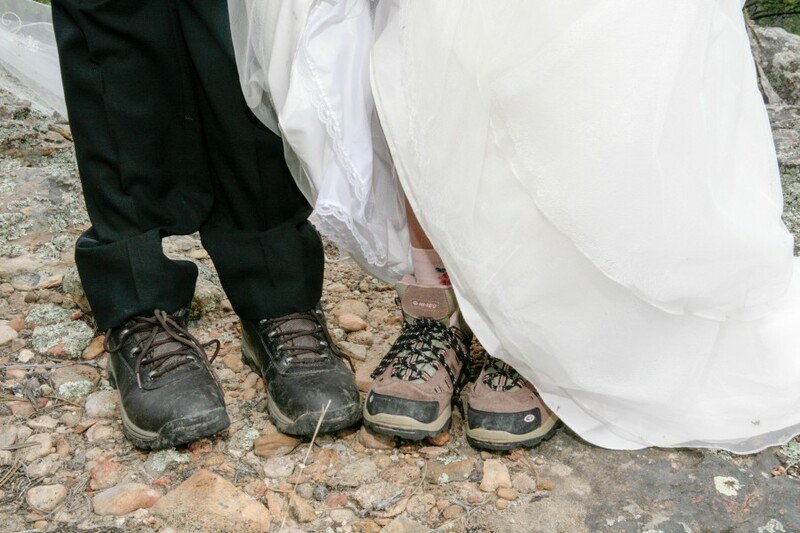 Congratulations to a fabulous couple who will, no doubt, continue to reach new heights together! 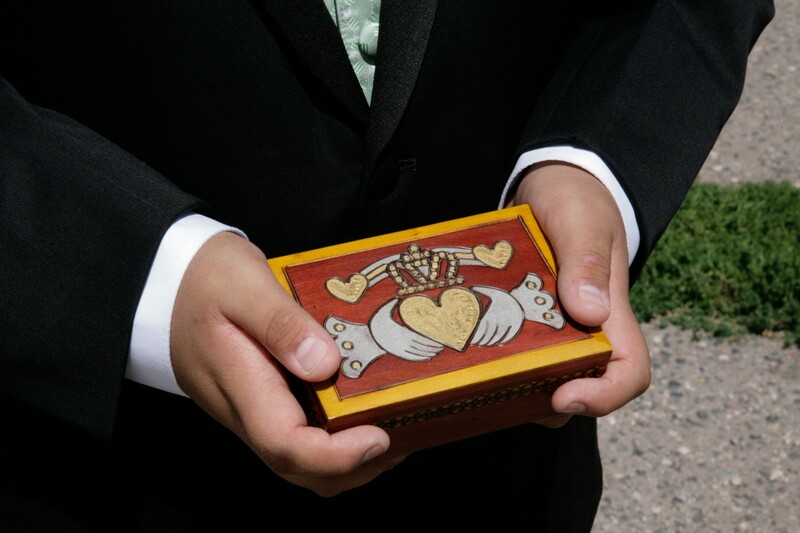 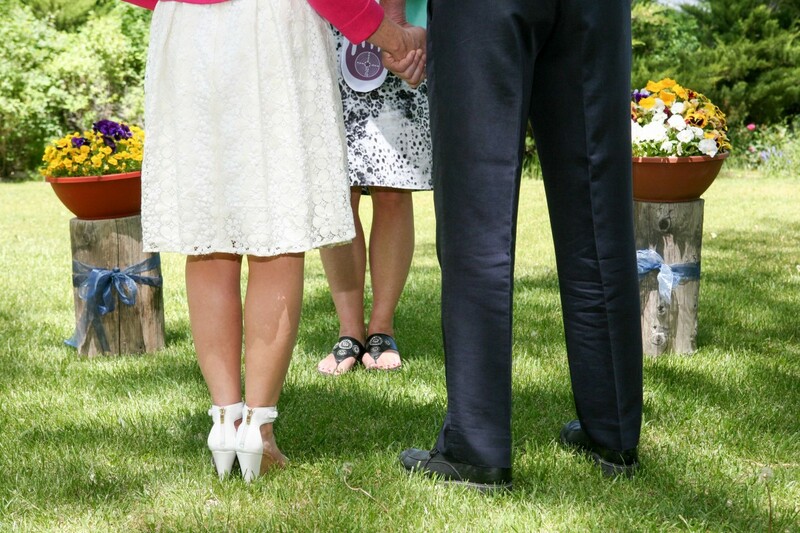 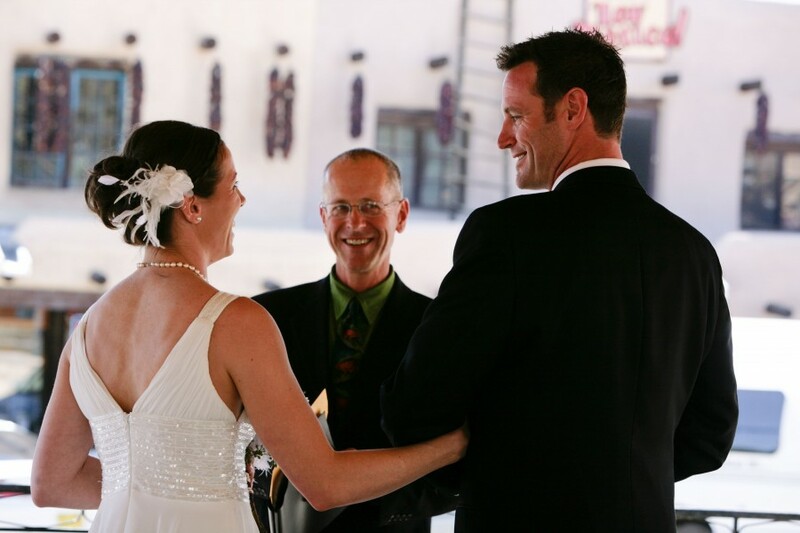 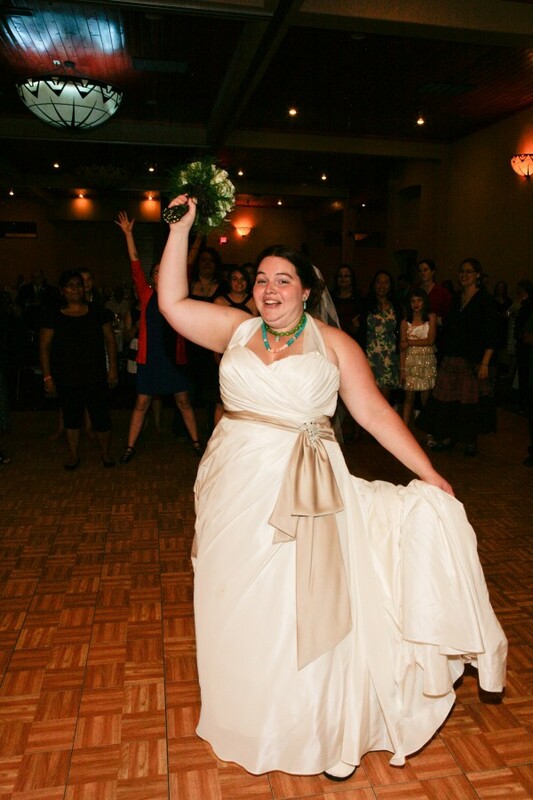 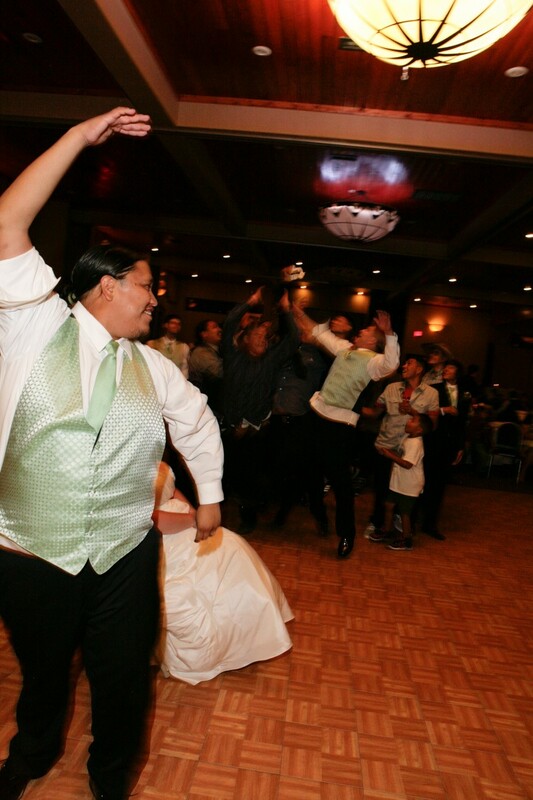 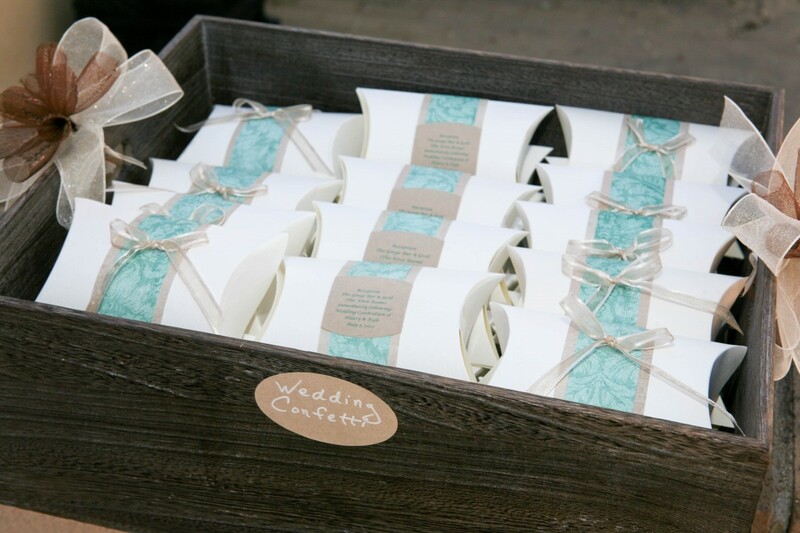 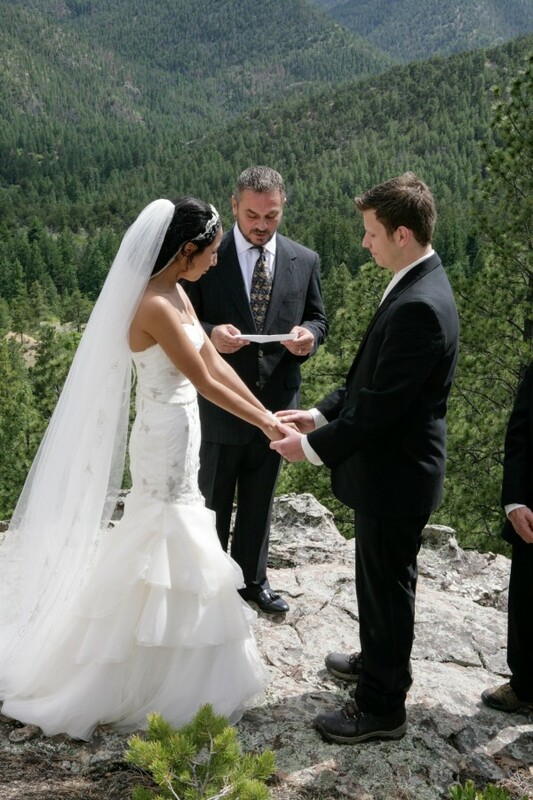 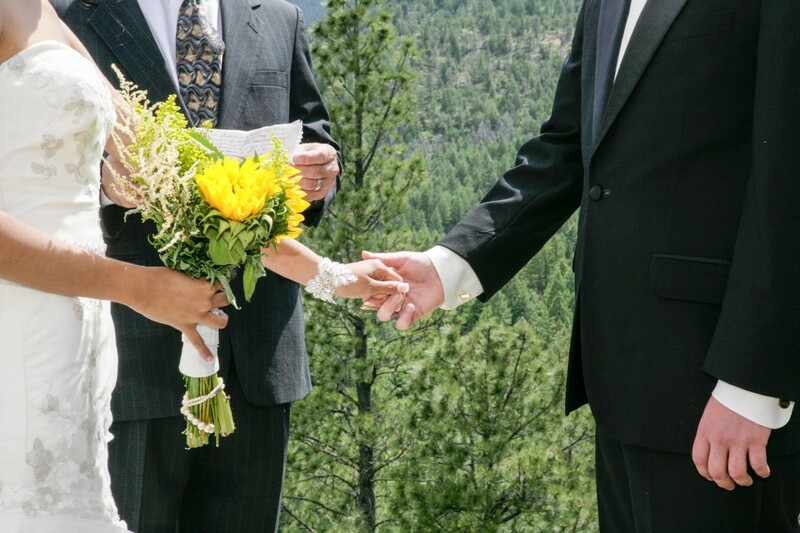 There are so many positive reasons to elope and enjoy a wedding ceremony with just your partner! 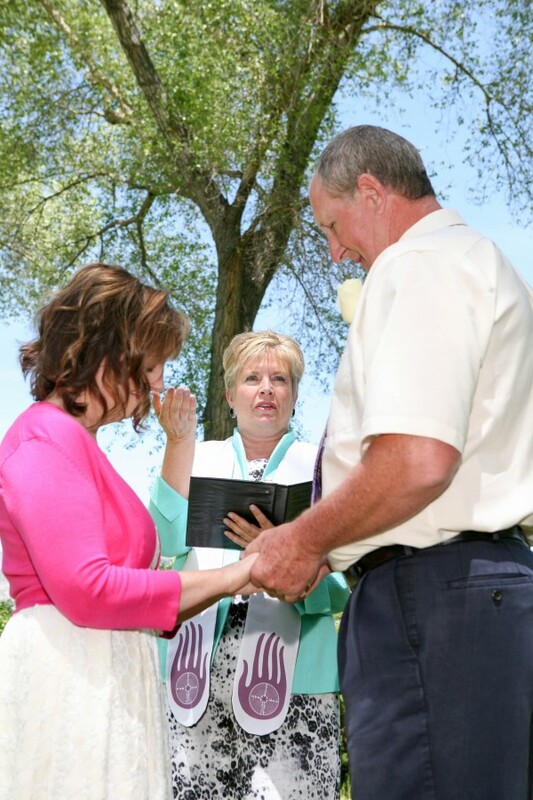 This couple came from Kansas to enjoy a wedding day all to themselves. 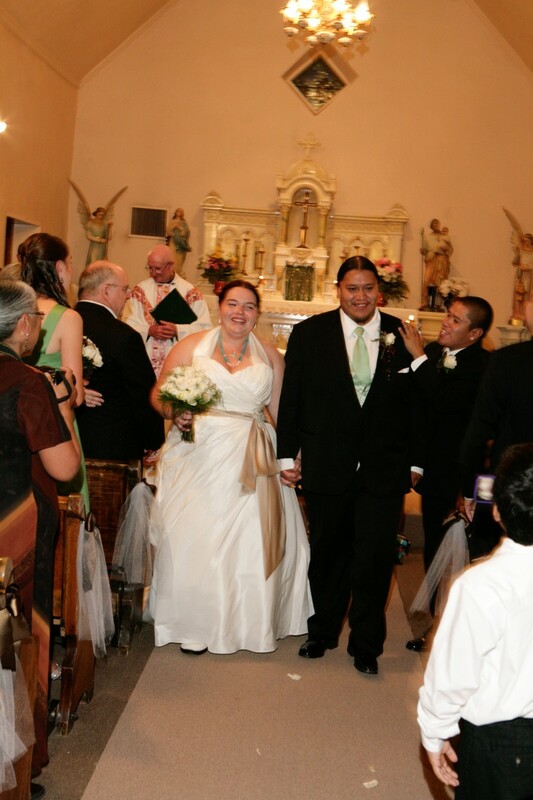 They enjoyed a lovely breakfast and a morning walking around Taos Pueblo. 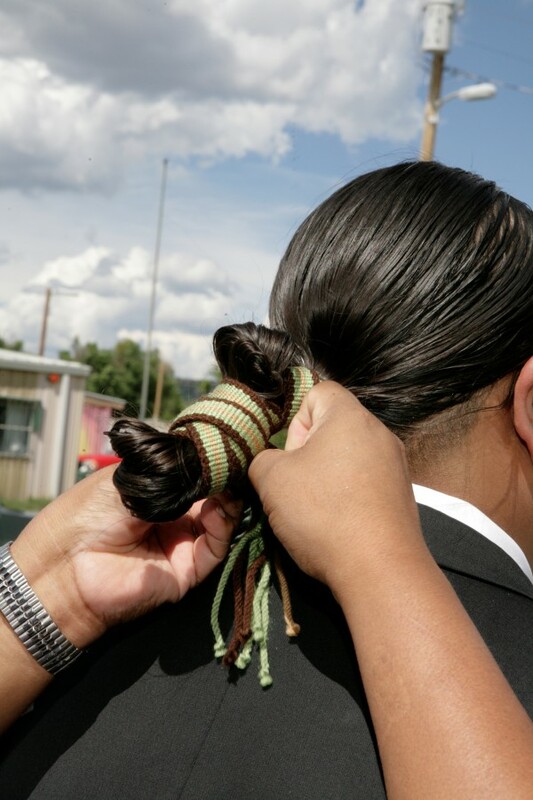 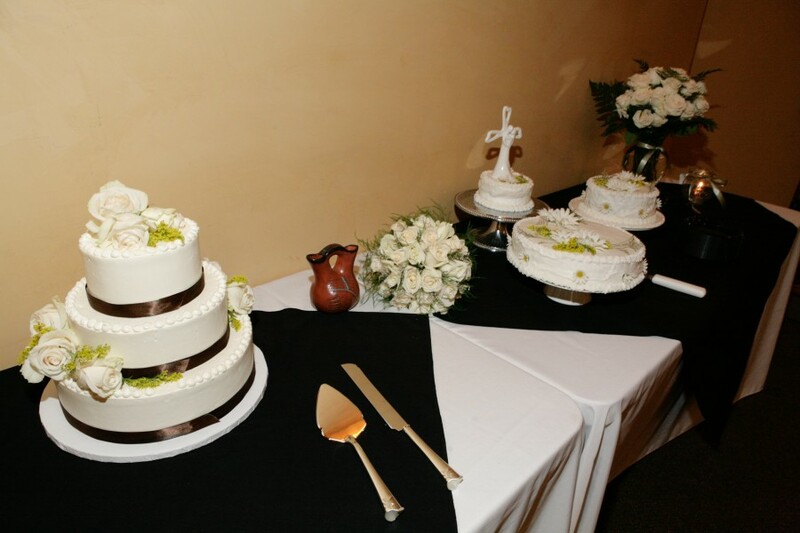 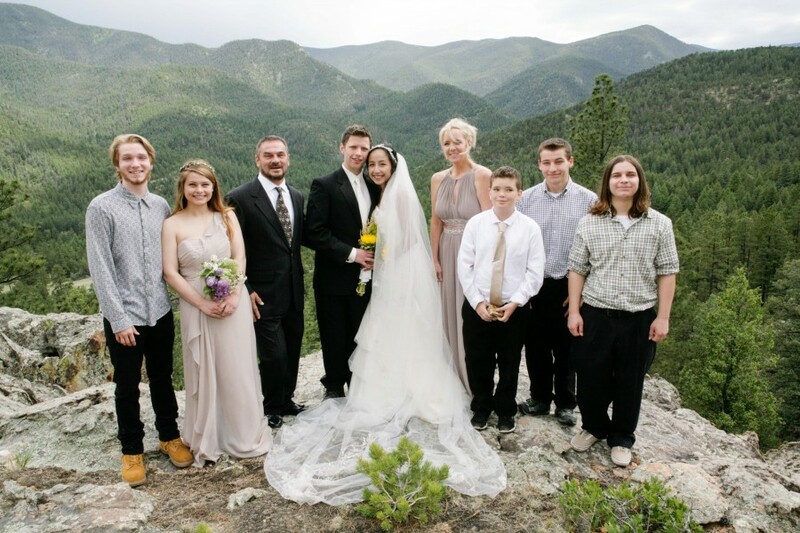 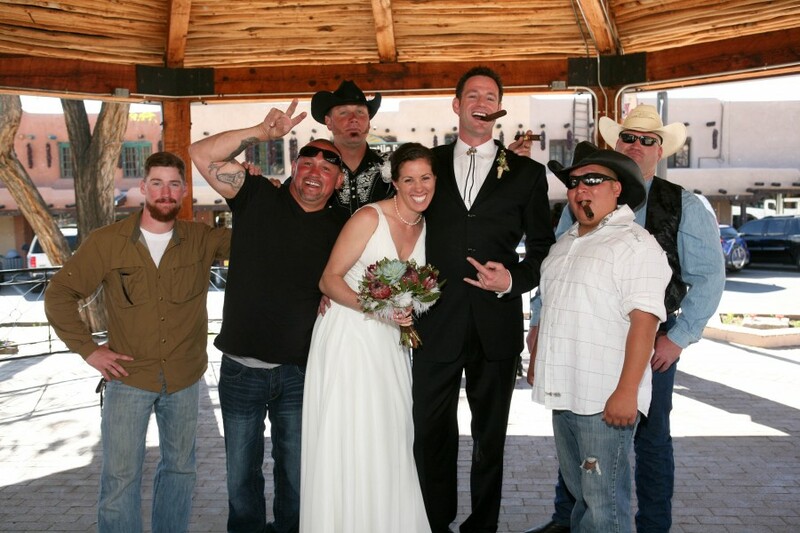 After exchanging their vows at their private wedding ceremony in front of Taos Mountain, they had a champagne toast and did the traditional “good luck” wedding cake cutting. 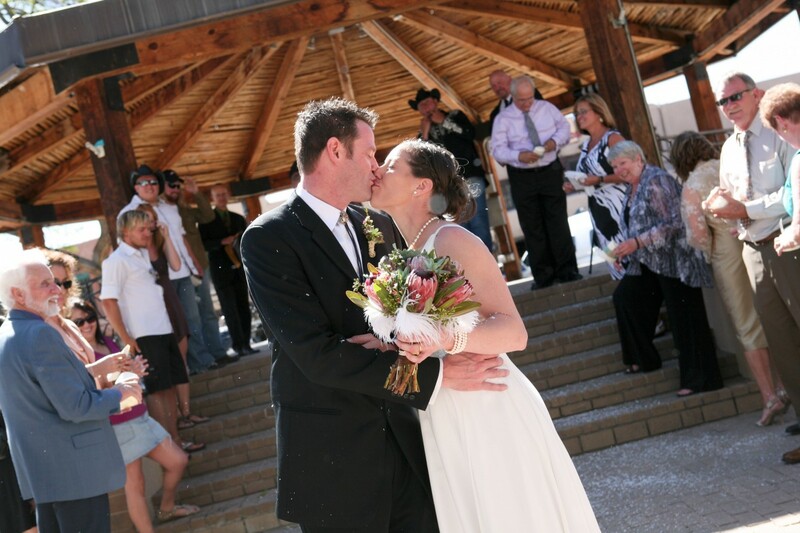 The afternoon was kept open for a splash in the hot tub and a relaxing dinner. 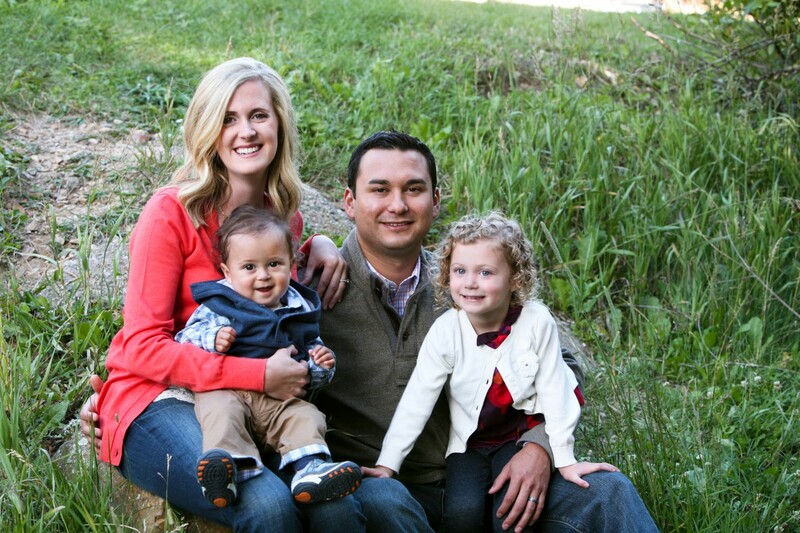 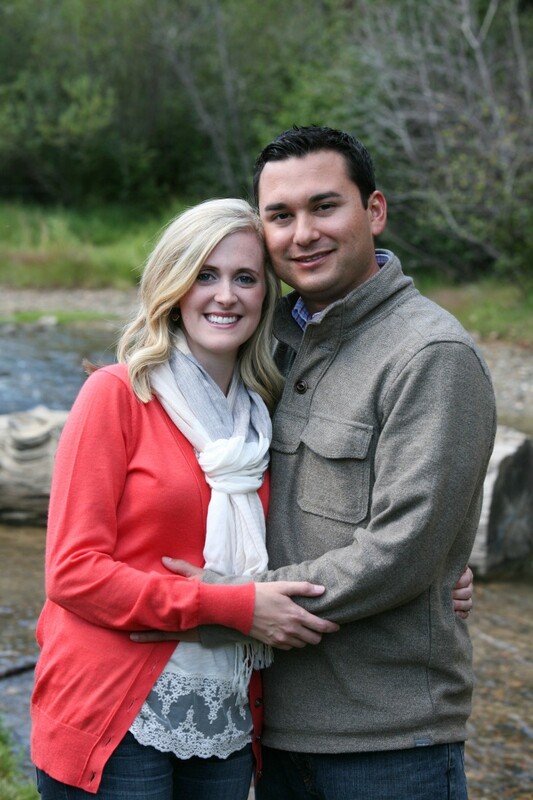 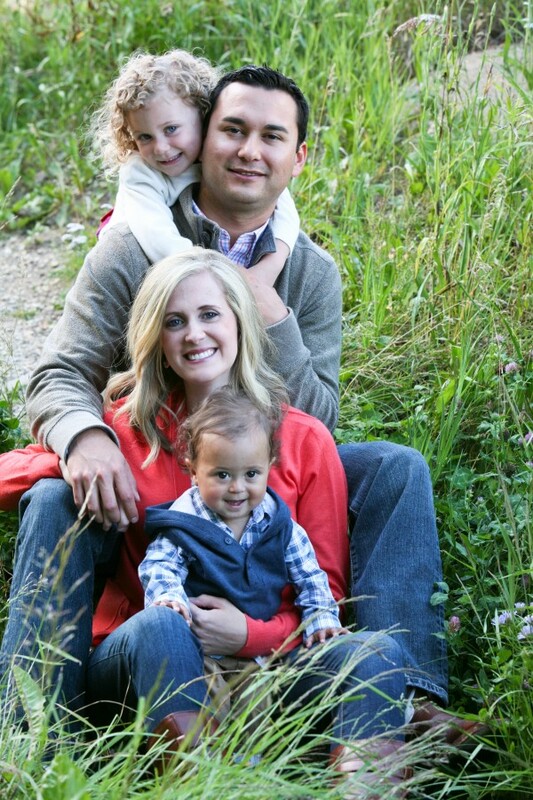 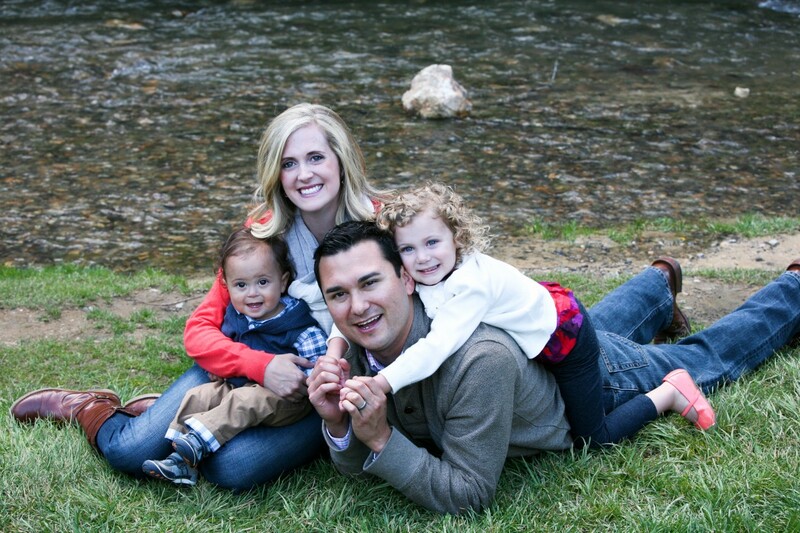 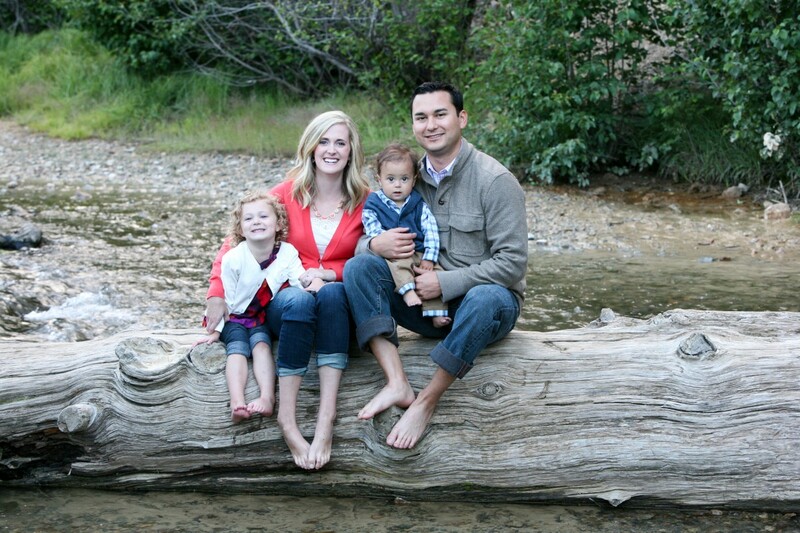 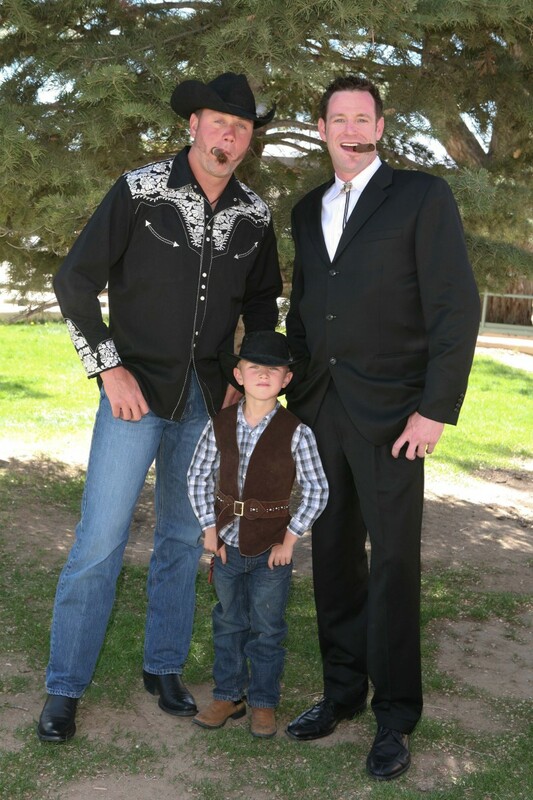 What fun to go to Red River and take portraits of this beautiful family! 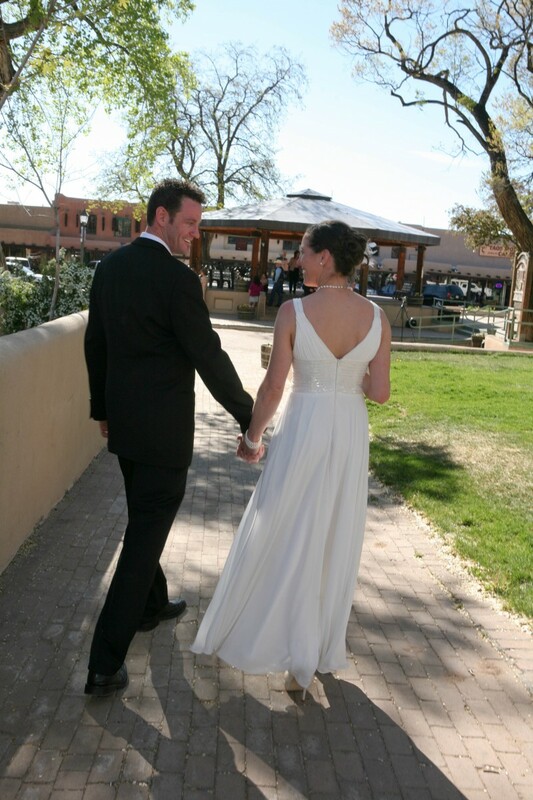 We took these photos behind the Red River Convention Center; I was so pleased we had so many backgrounds to choose from (ie tall grass, the river, trees, mowed green grass, etc)! 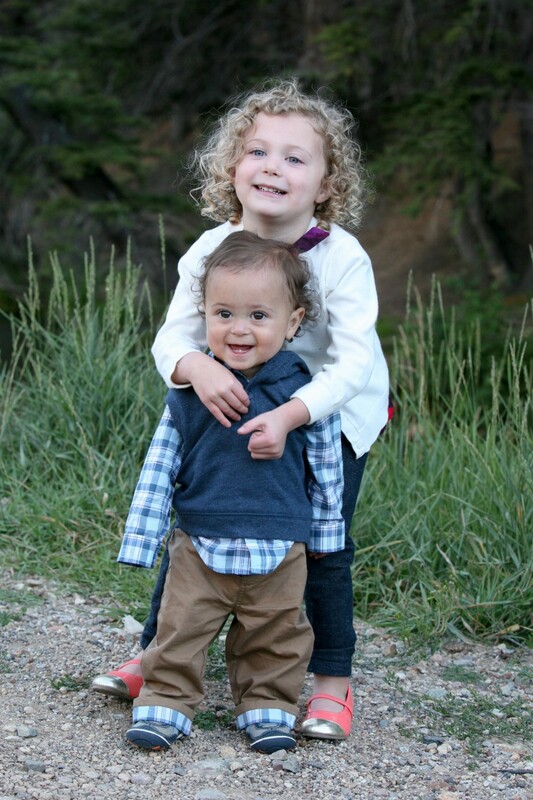 Even after traveling from Texas, these children were happy and well-behaved and easy to photograph. 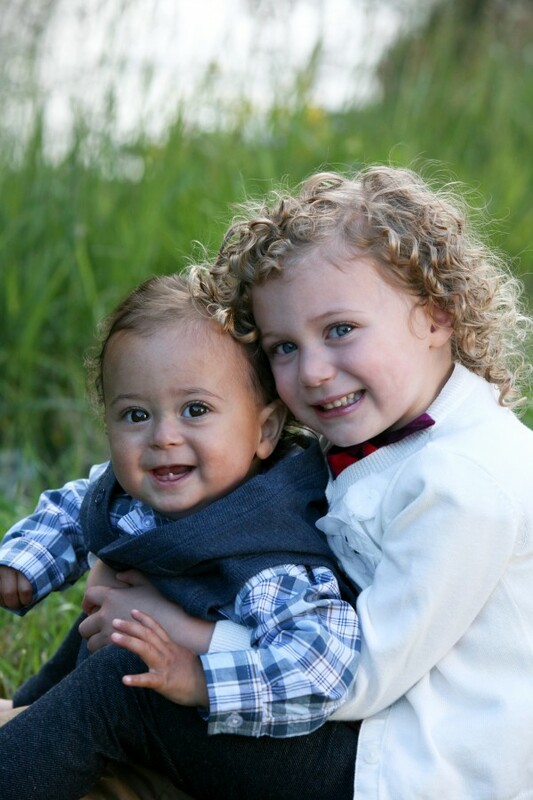 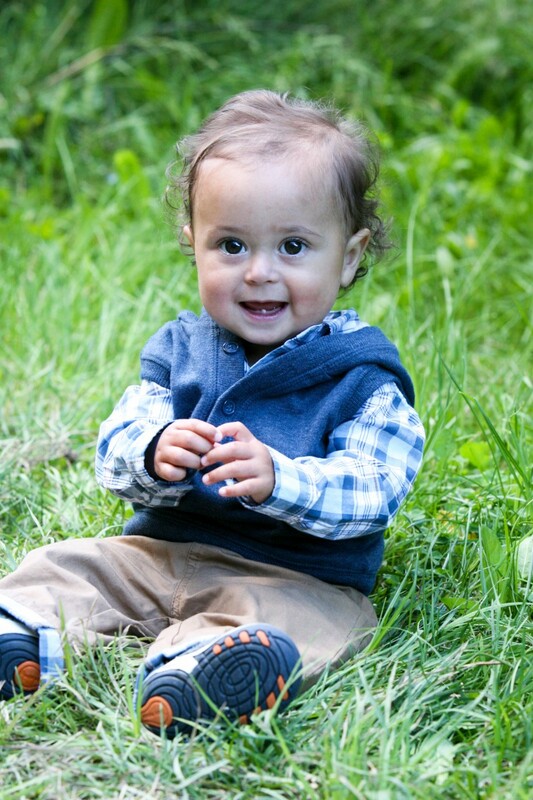 Our shoot took under 60 minutes and these smiles will last a lifetime. 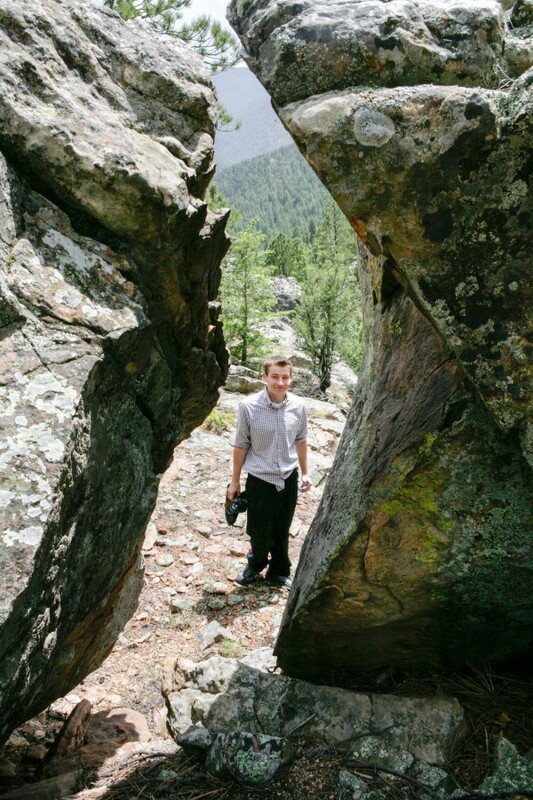 What a great idea to have photographs taken on the family vacation. 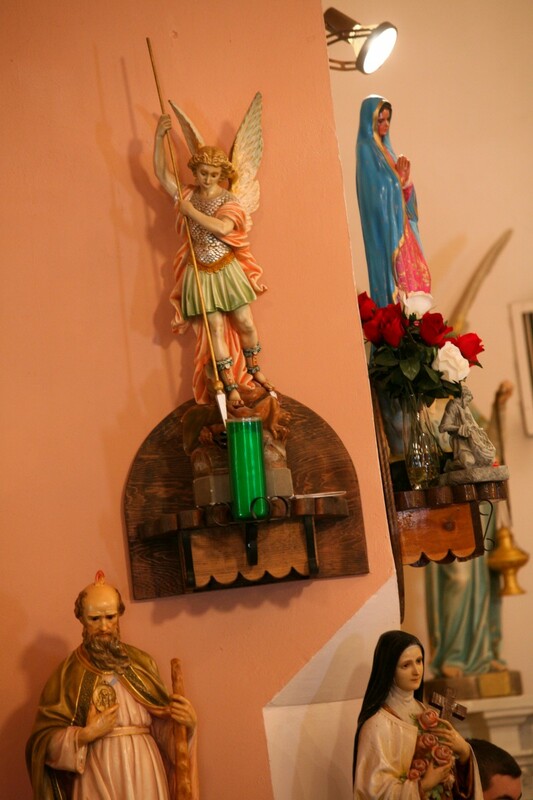 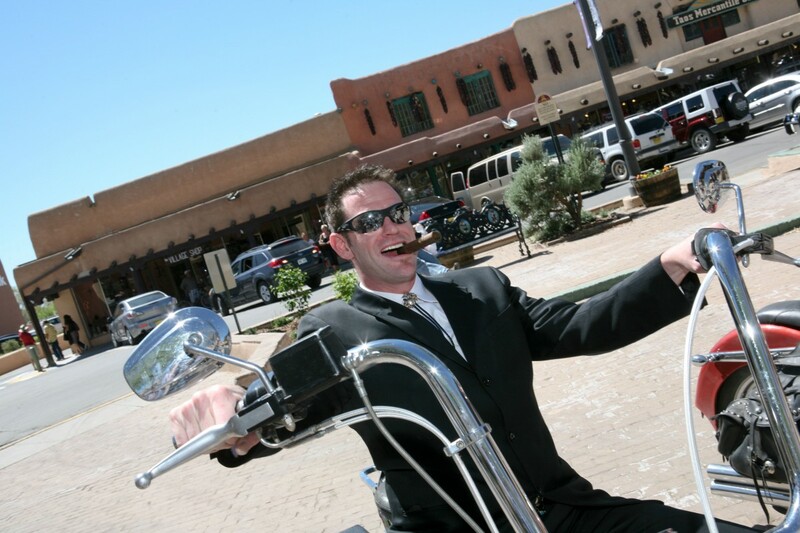 Call us when you are thinking of your vacation plans and we will get you in our schedule! 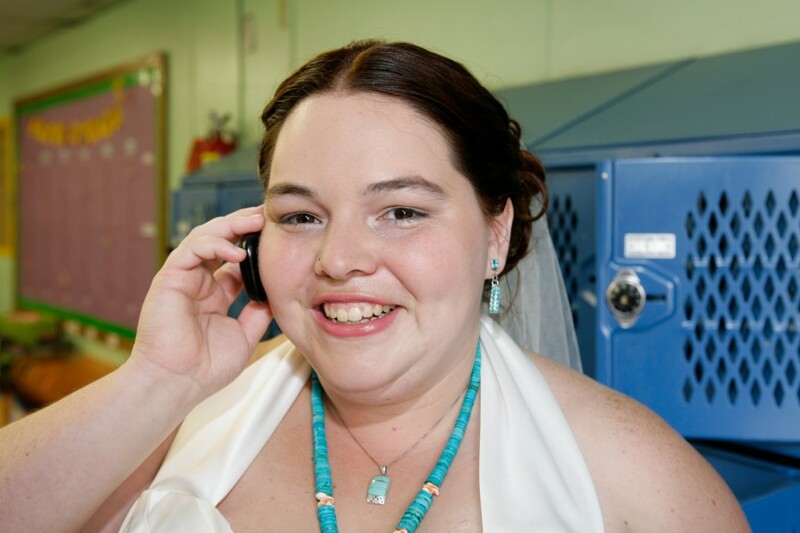 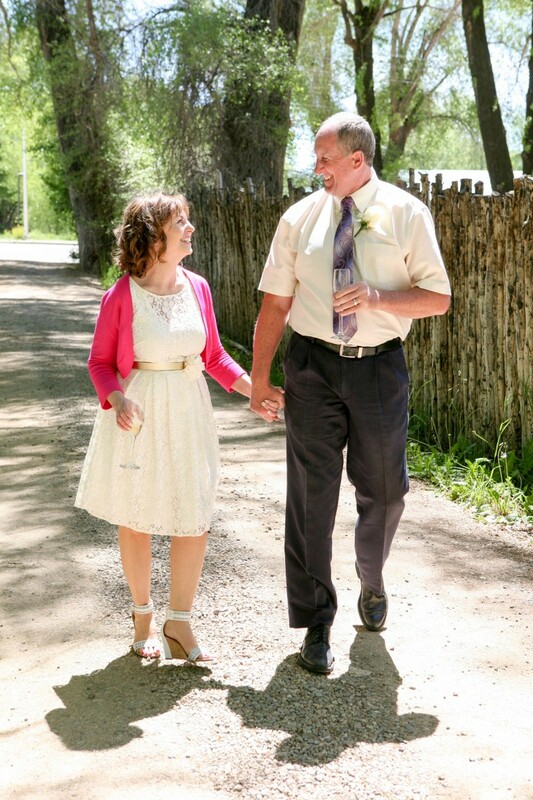 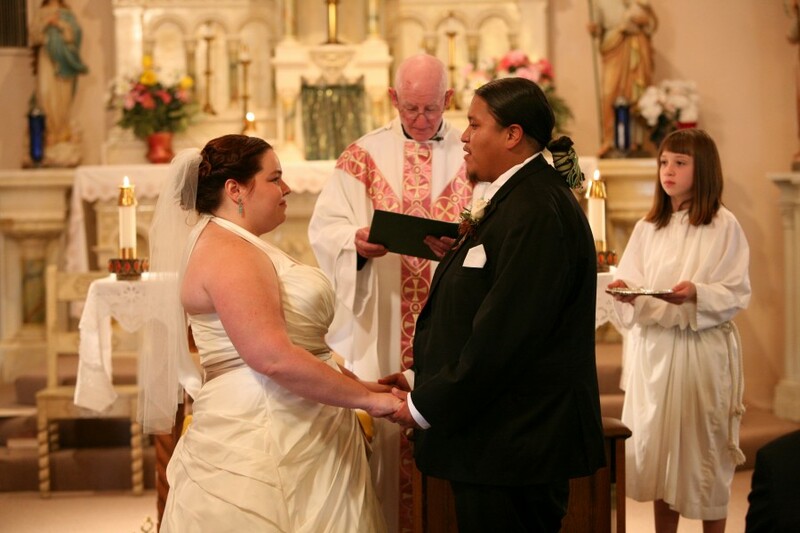 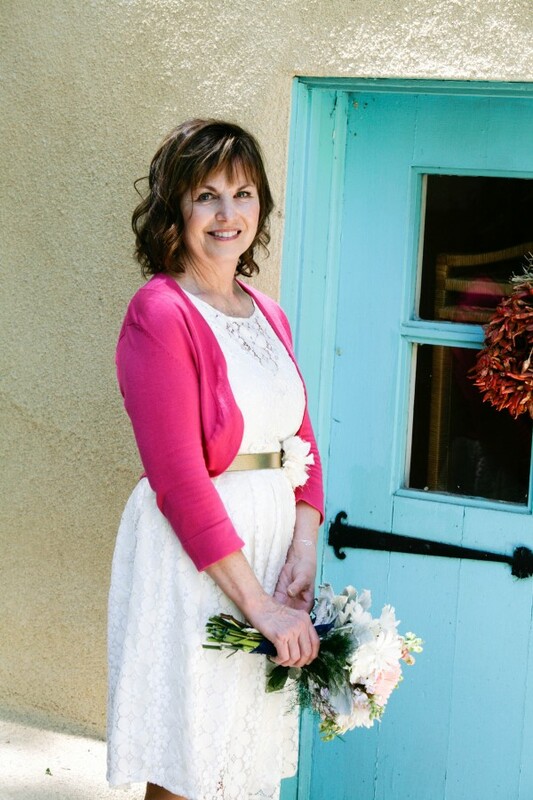 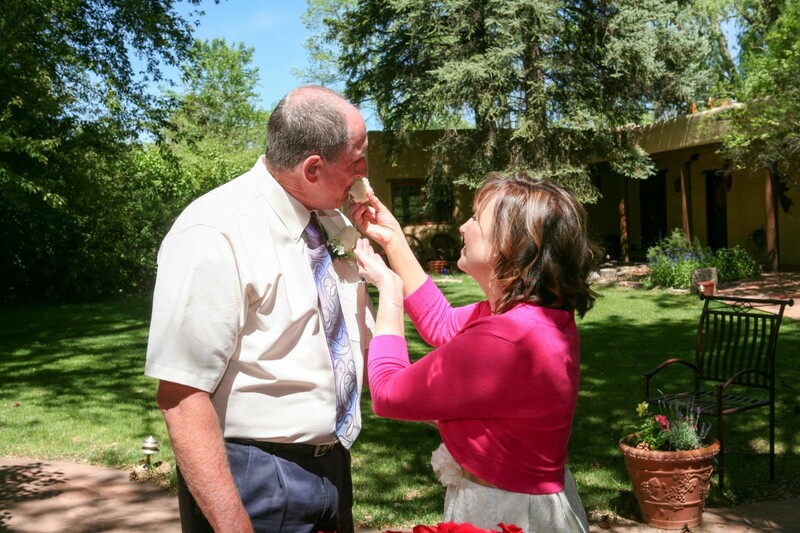 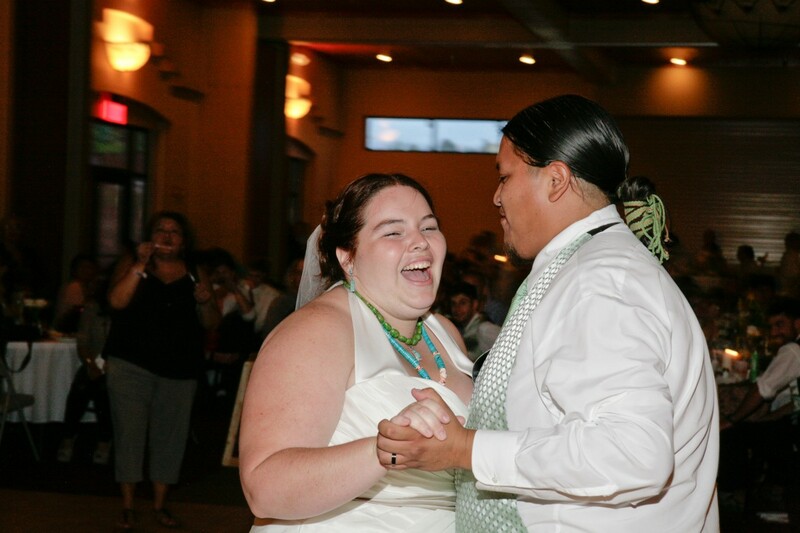 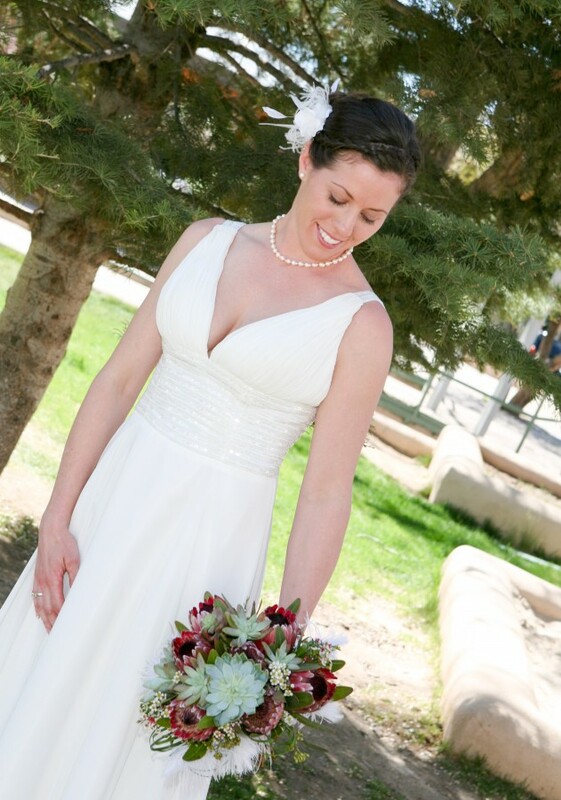 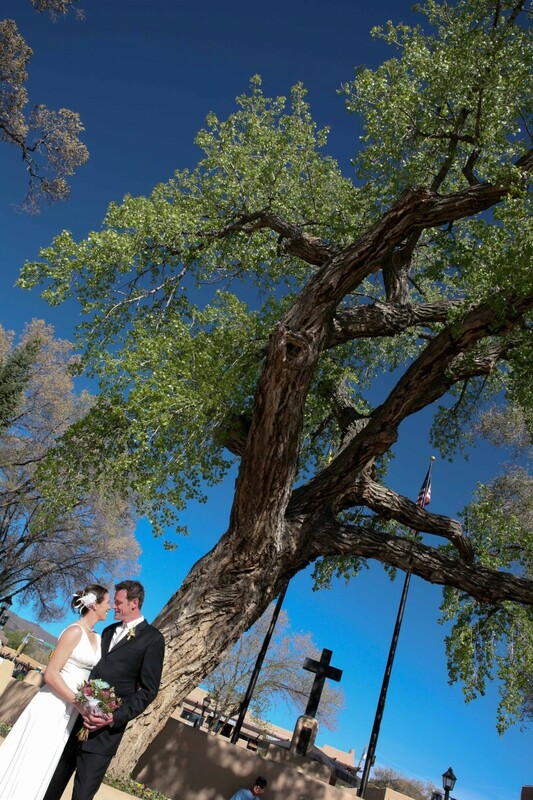 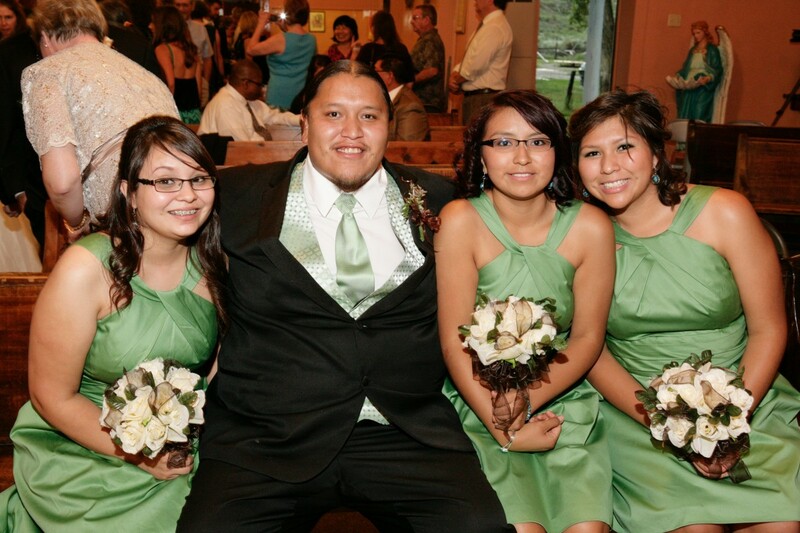 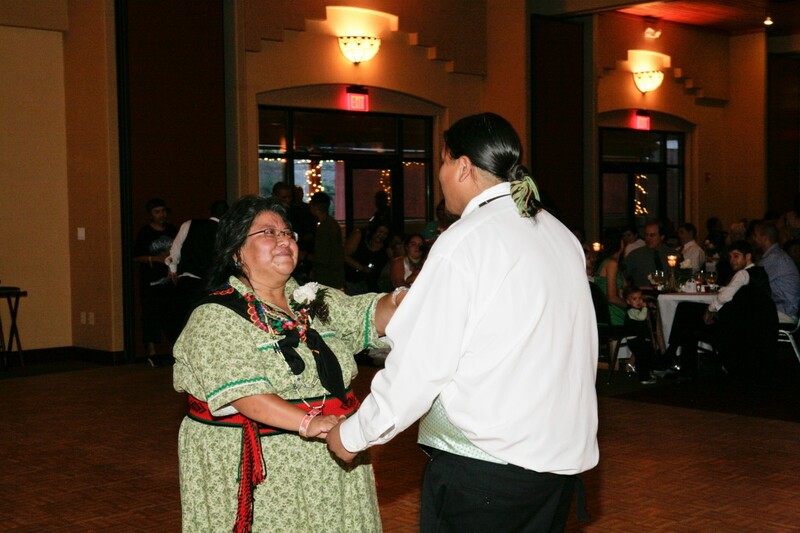 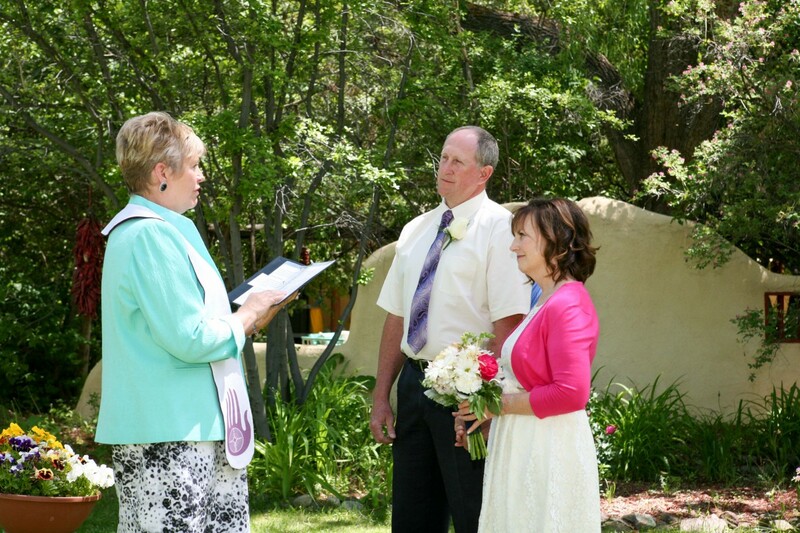 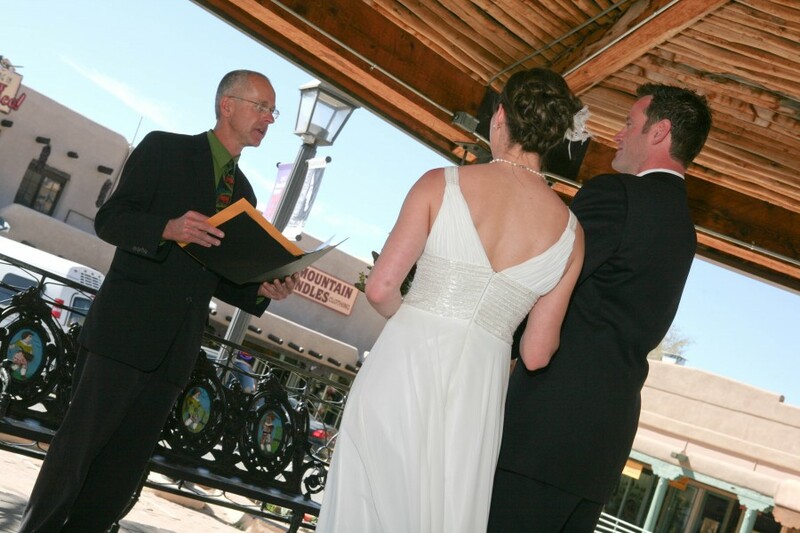 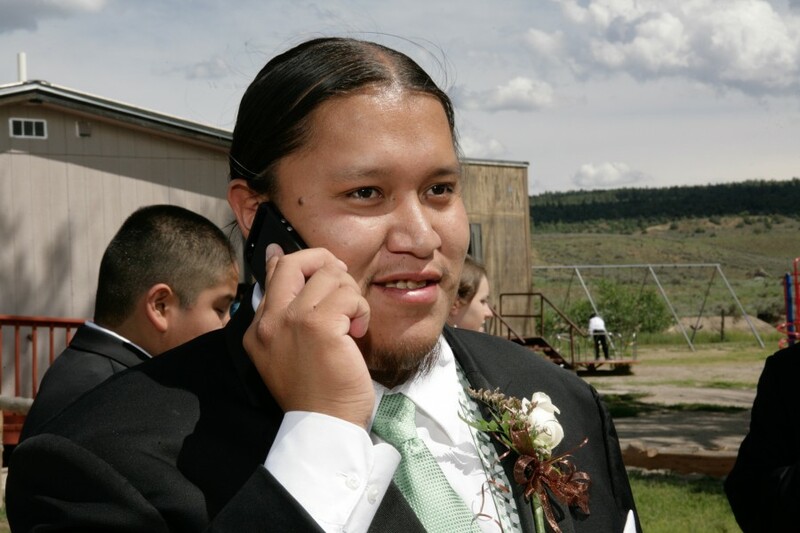 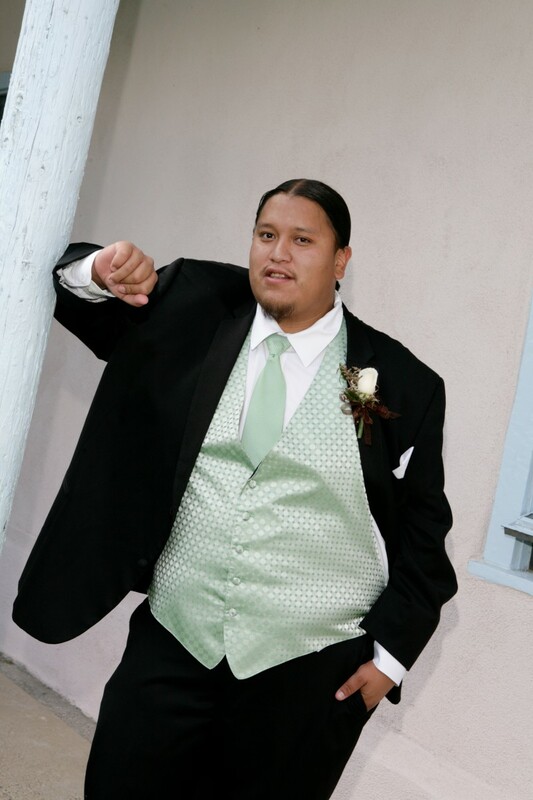 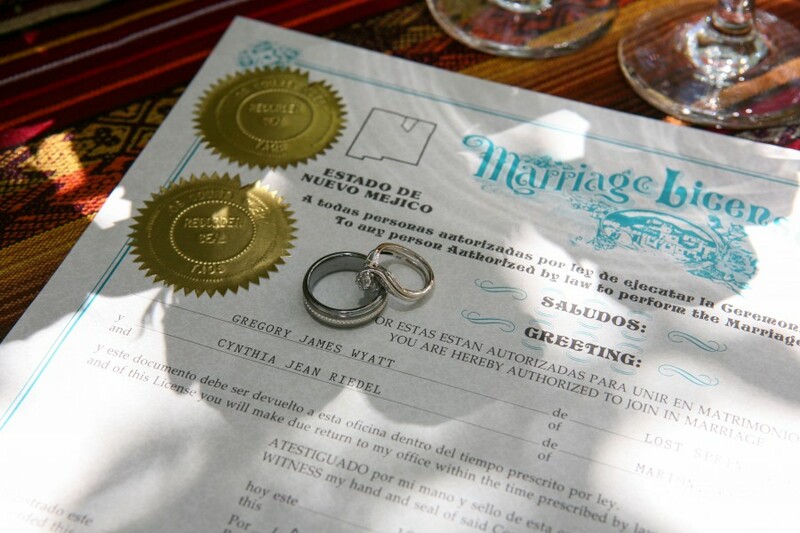 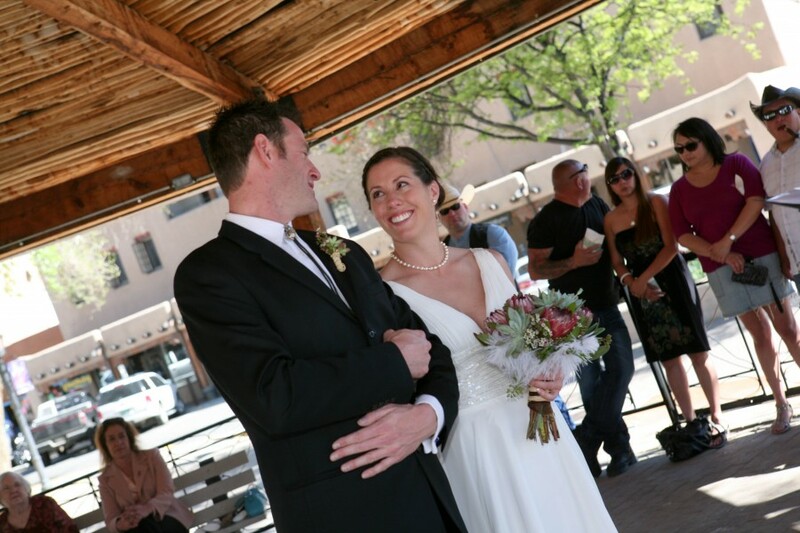 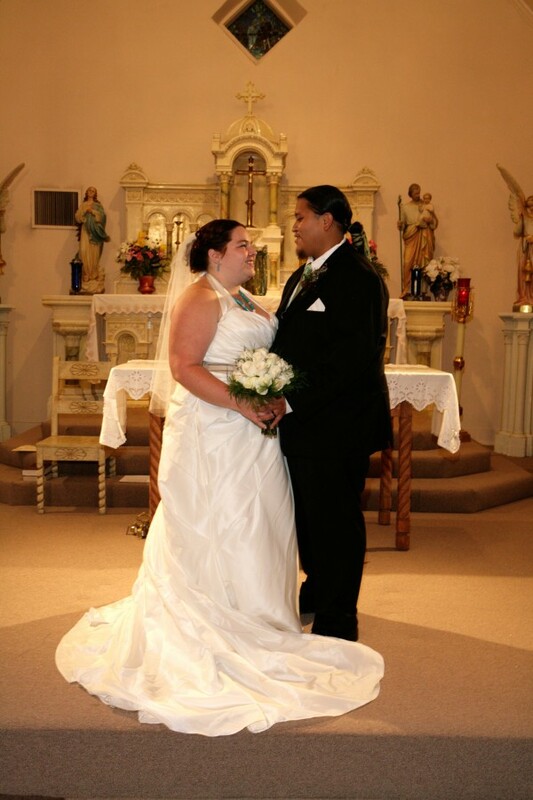 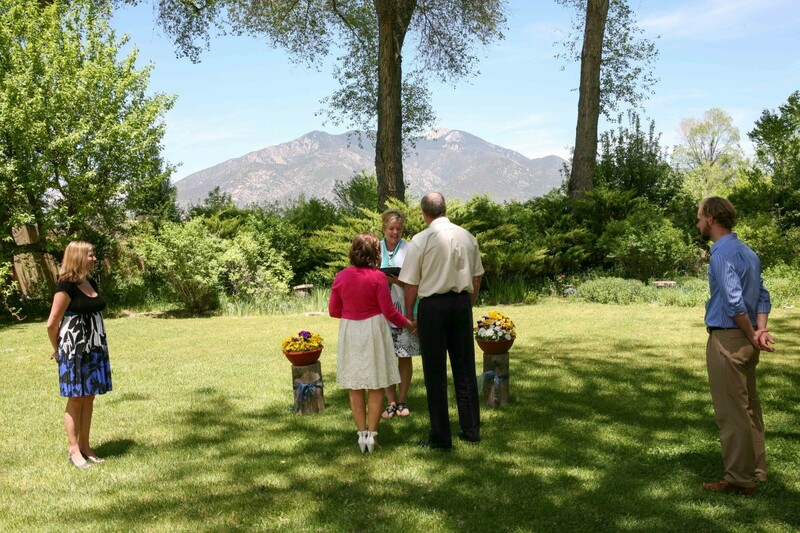 This wedding took place on Cinco de Mayo under the Gazebo on the historic Taos Plaza! 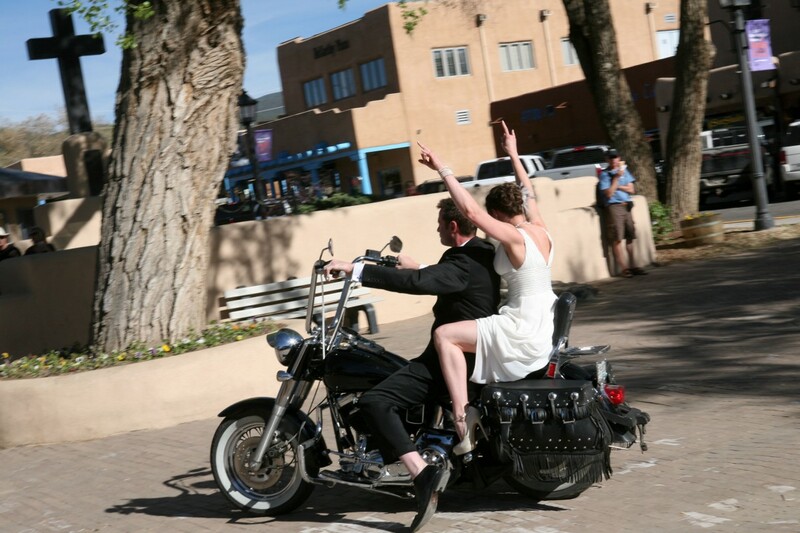 The groom and best man rode into the plaza (and wedding ceremony) on motorcycles while the bride took the more traditional route of walking down the aisle with her father. 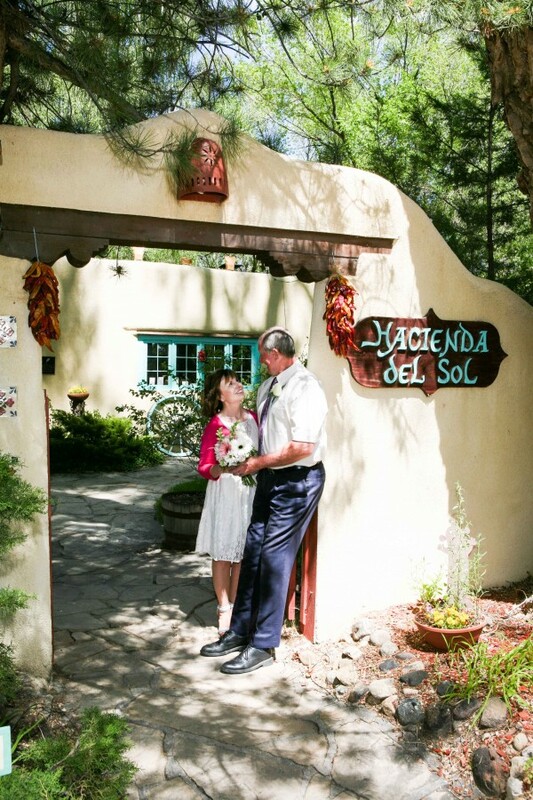 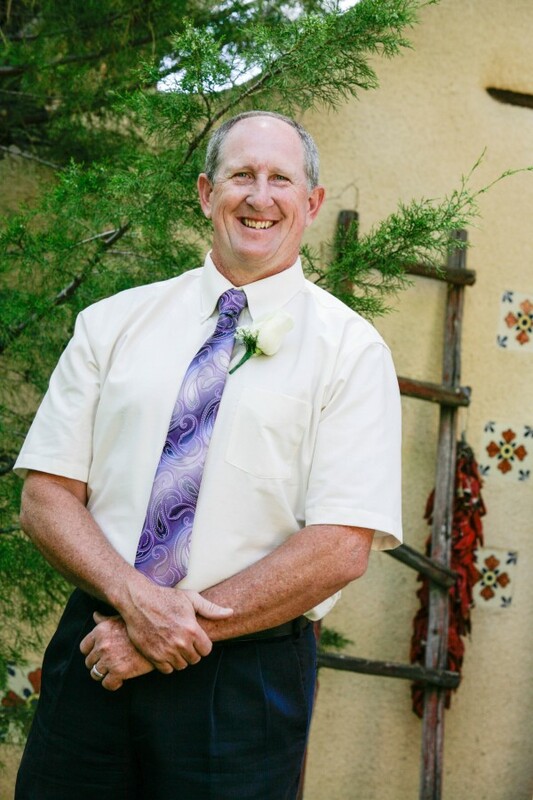 The chiles hanging from the adobe buildings in the background of the ceremony photos give this wedding a true southwest feel. 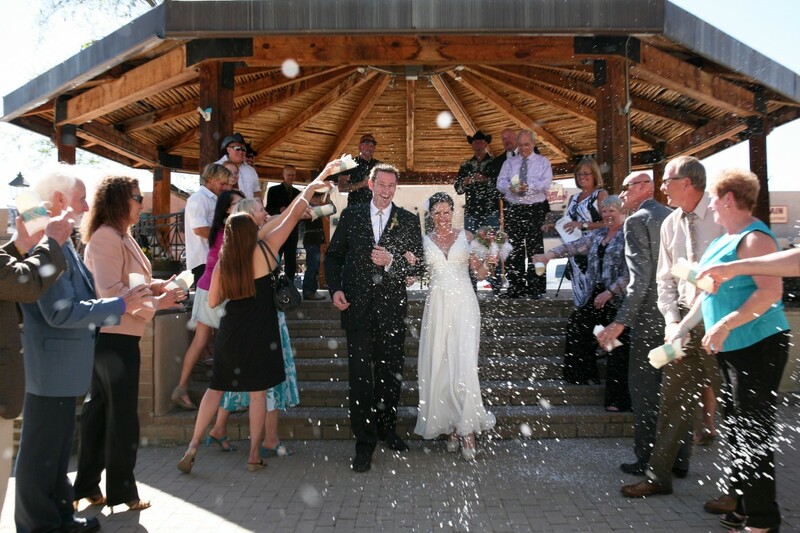 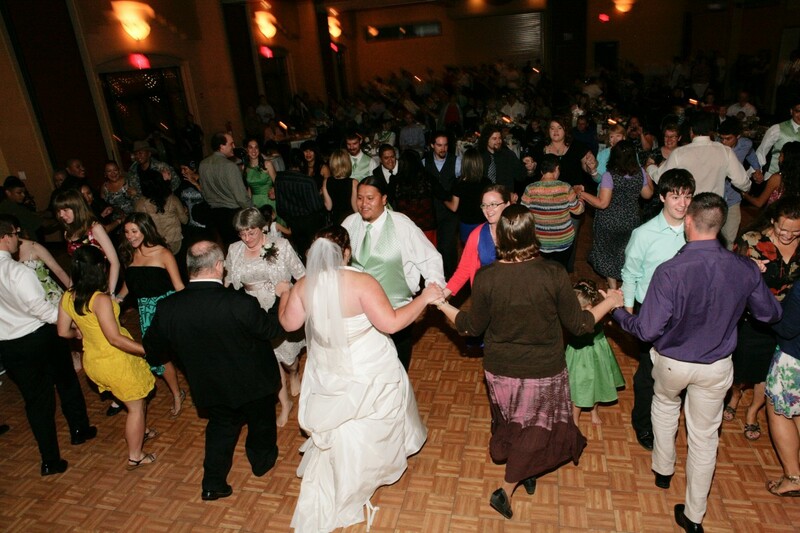 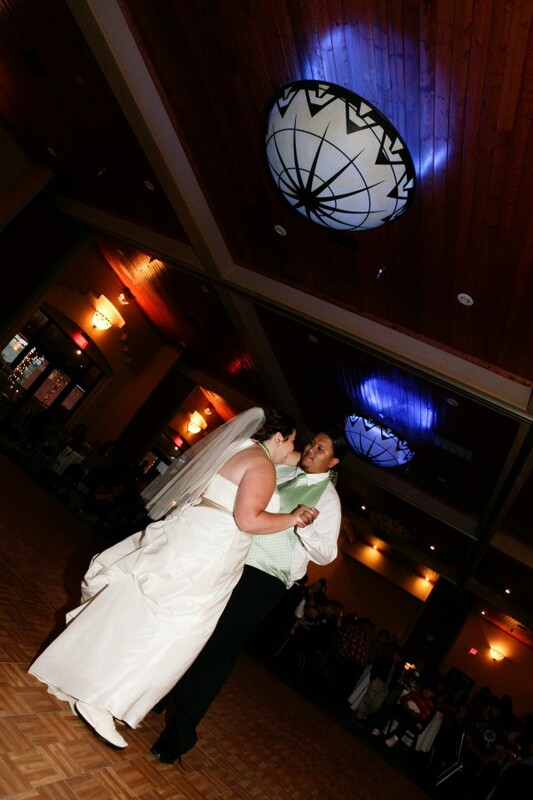 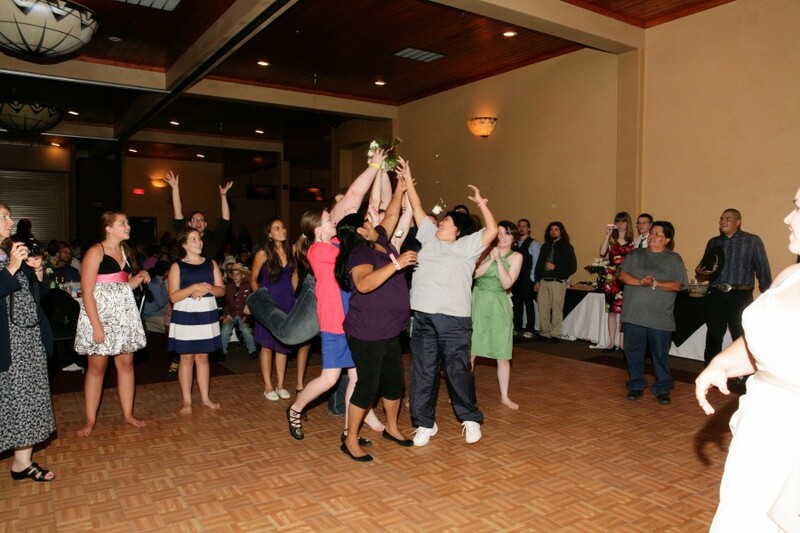 The wedding reception took place at The Gorge restaurant and bar right on the plaza! 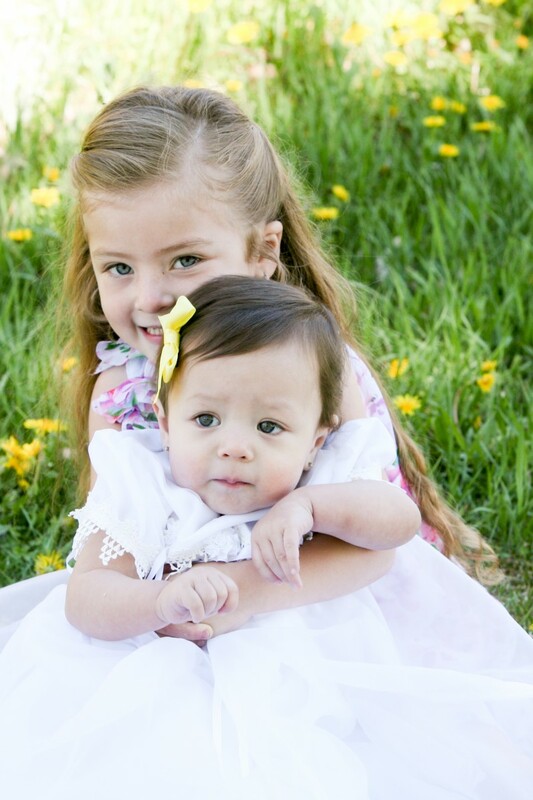 What a fun portrait session with two gorgeous little girls! 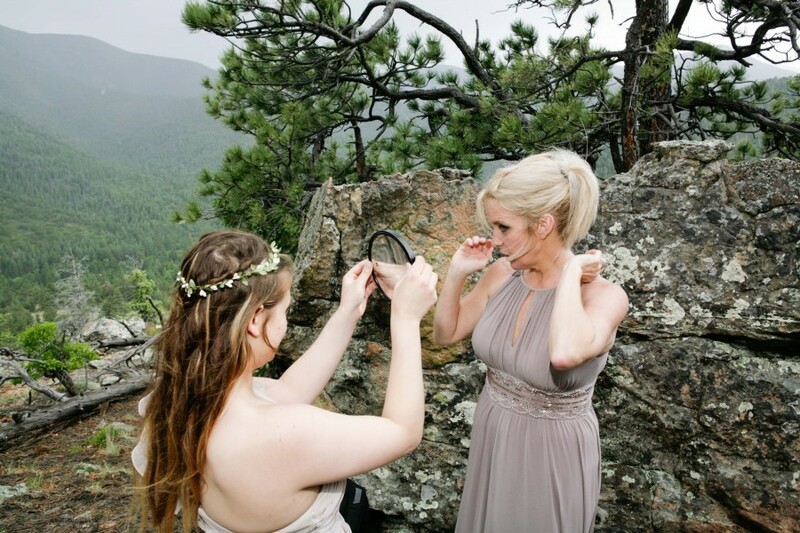 Danielle and Natalie were so well-behaved and fun during this shoot! 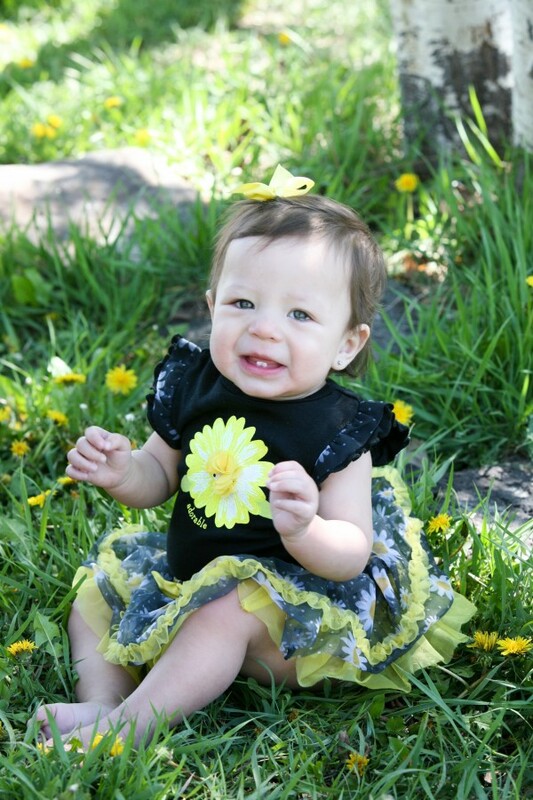 Although a lot of outfit changes on a baby is not recommended (it exhausts them! 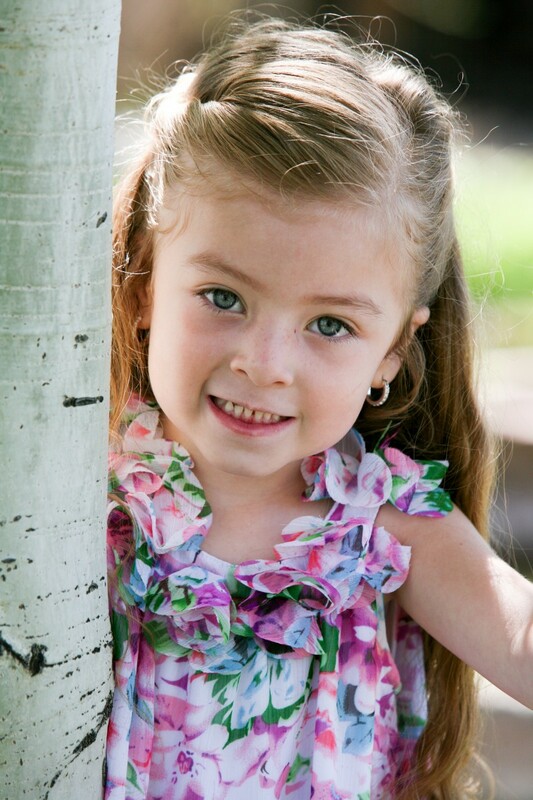 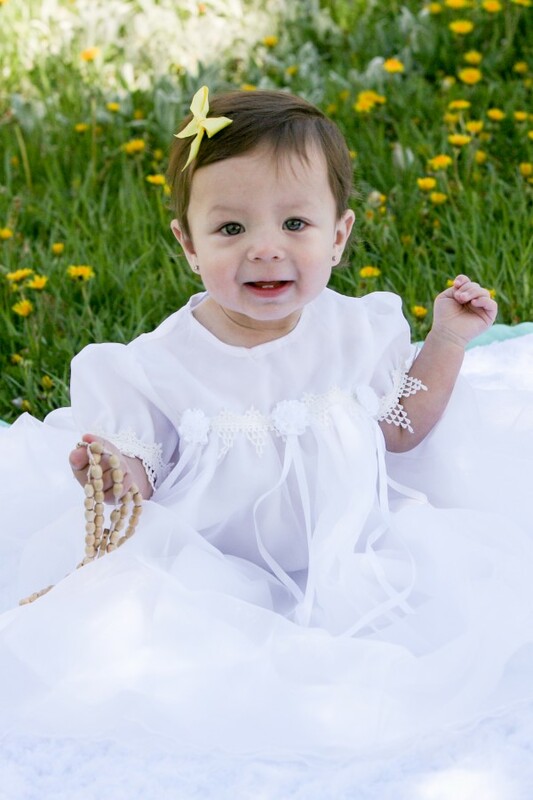 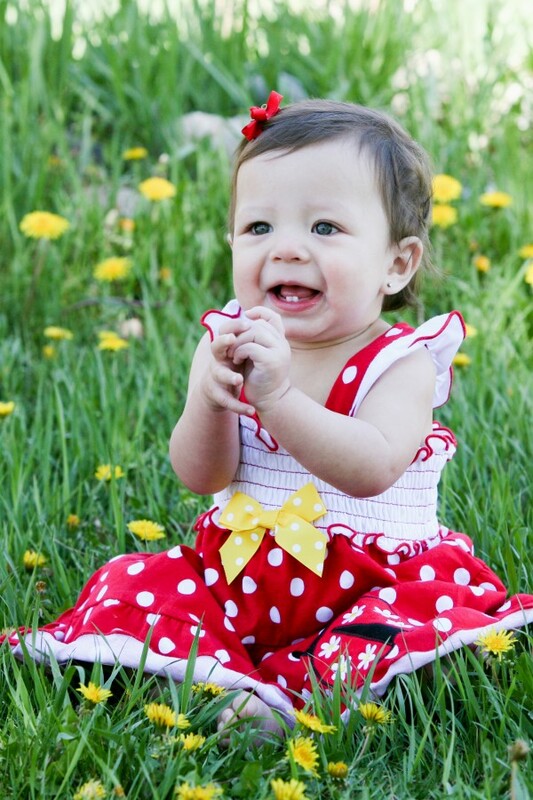 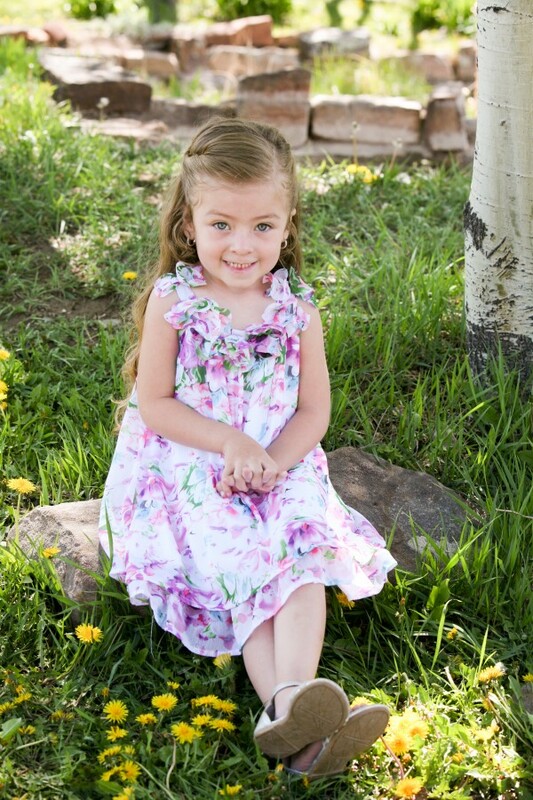 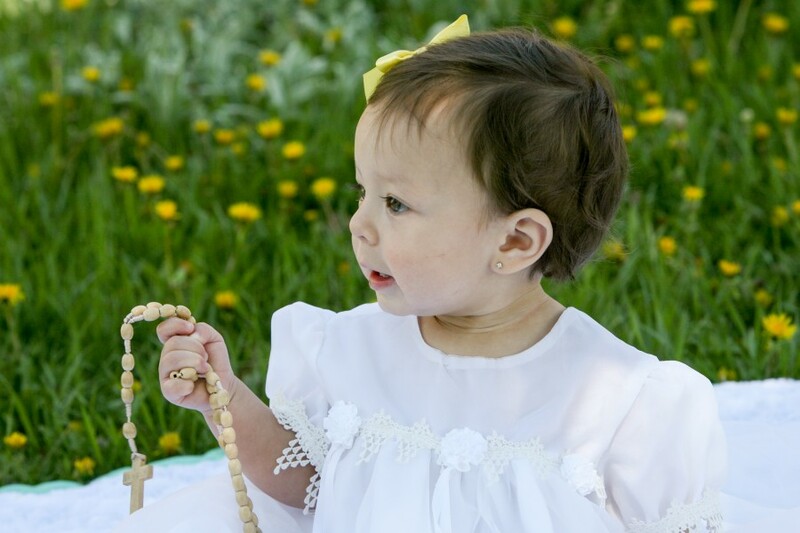 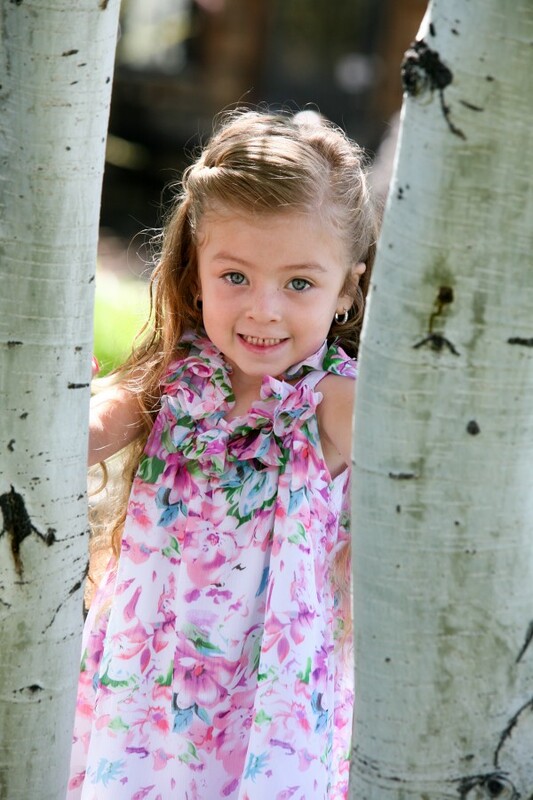 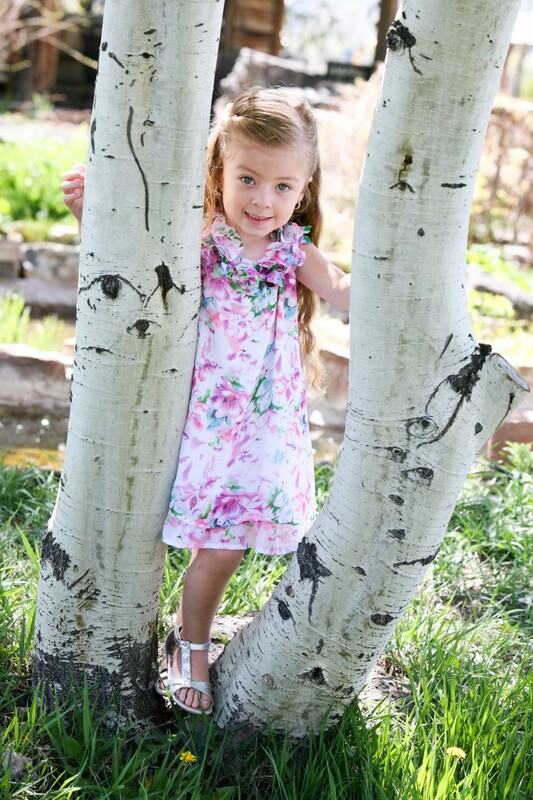 ), Danielle did a great job modeling her baptismal dress, and two darling sundresses. 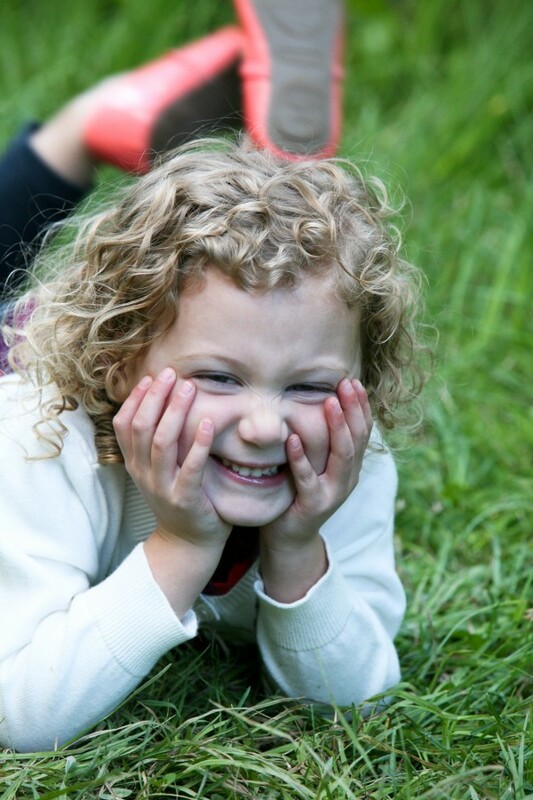 I’ve been taking photos of Natalie since she was a week old (she’s four now) and is always a joy to photograph.